Peace Now, an anti-settlement group that opposes Israel’s activities in the West Bank, said the land seizure was the largest announced by Israel since the 1980s. They say the land appropriation is meant to turn a site where 10 Jewish families are living next to a Jewish seminary into a permanent settlement. 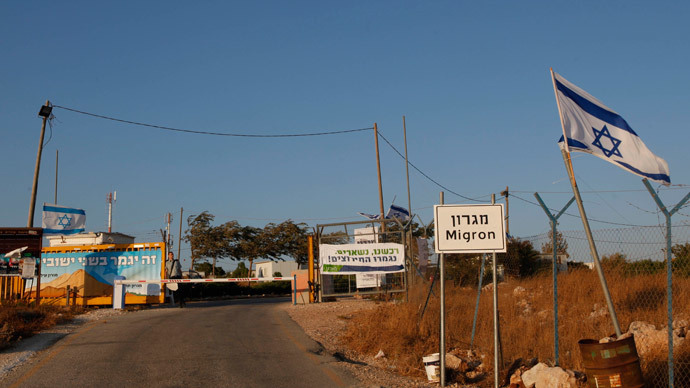 Anyone with ownership claims has 45 days to appeal; a local mayor said that Palestinians owned tracts of land there, which they used to harvest olives. “Peace Now views this declaration as proof that Prime Minister Netanyahu does not aspire for a new ‘Diplomatic Horizon’, but rather he continues to put obstacles to the two-state vision and promote a one-state solution,” the group said. "We have long made clear our opposition to continued settlement activity," an American official told Reuters. 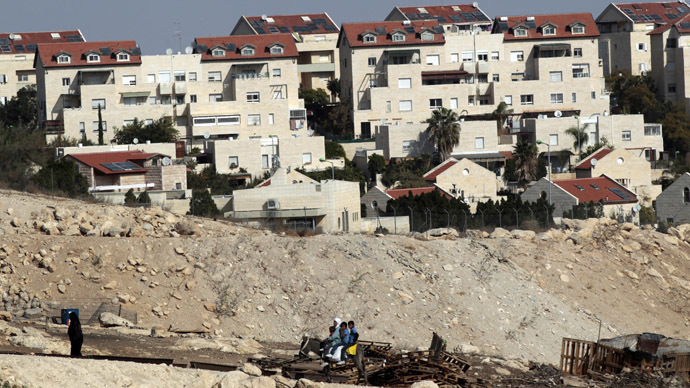 “This announcement, like every other settlement announcement Israel makes, planning step they approve, and construction tender they issue is counterproductive to Israel's stated goal of a negotiated two-state solution with the Palestinians." 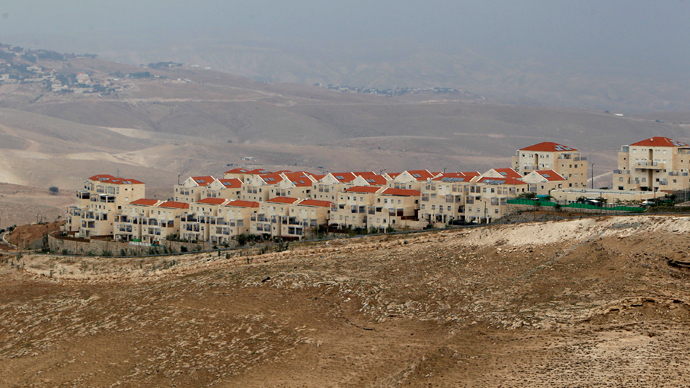 The so-called West Bank is territory the Palestinians seek for an independent state. Some 2.4 million Palestinians live there, along with 500,000 Israelis. The West Bank was captured by the Jewish state in the 1967 Middle East War. "By declaring another 4,000 dunams as state land, the Israeli government is stabbing [Palestinian president Mahmoud Abbas] and the moderate Palestinian forces in the back, proving again that violence delivers Israeli concessions while non-violence results in settlement expansion," the group added. Nabil Abu Rdainah, a spokesman for Abbas, the Western-backed Palestinian president, urged Israel to cancel the appropriation. “The decision will lead to more instability. 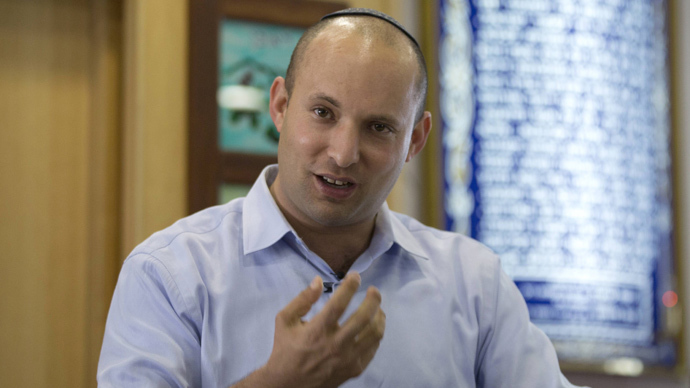 This will only inflame the situation after the war in Gaza,” he said. 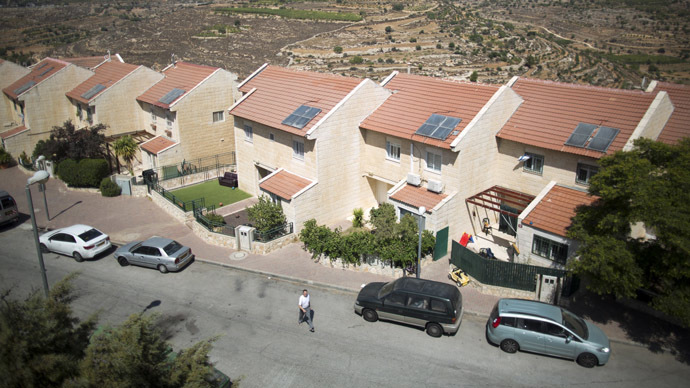 Israel says officially that the construction of new houses at Gevaot is not establishing a new settlement because the site is officially designated a neighborhood of Alon Shvut, an existing one, just a few kilometers down the road. Peace talks between the two sides have stalled since Netanyahu broke off negotiations with Mahmoud Abbas in April after Abbas reached a reconciliation deal with Hamas, which dominates and runs the Gaza Strip. After a ceasefire was agreed a week ago, ending the seven-week war in Gaza, Netanyahu repeated his position that Abbas must sever any alliance with Hamas, which Israel and most Western countries view as a terrorist group.